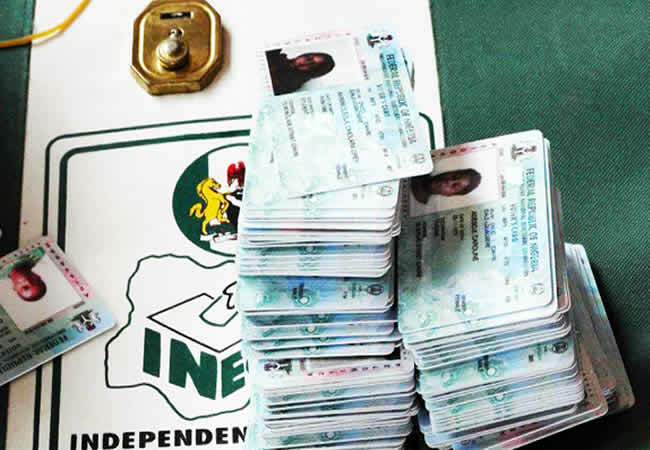 The Independent National Electoral Commission has revealed that 3,659,996 registered voters have collected their Permanent Voter’s Cards in Kaduna State ahead of the Saturday elections. The INEC Resident Electoral Commissioner for the state, Kaugama Abdullahi, released the data to News Agency of Nigeria on Thursday in Kaduna. Abdullahi revealed that no fewer than 244, 092 eligible voters might not be able to participate in the general polls. “This is because they failed to turn up to collect their PVCs before the close of the last deadline of February 11, as set by the commission,’’ Abdullahi said. Data obtained from the Information and Communication Unit of the Commission indicated that, 3,904,088 residents had registered during the Voter Registration Exercise. 3,659,996 residents were reported to have collected their PVCs while 244,092 are yet to collect their PVCs.